A sculptor and designer, Behrens was born in Teaneck, New Jersey, on May 12, 1939. He attended the Kansas City Art Institute earning a Bachelors of Fine Arts in 1965 in industrial design and sculpture, and went on to earn his master’s in sculpture from the University of Denver in 1972. His public art career spanned more than 34 years, from 1973-2007. He traveled to many places in the world like Greece, Italy, and the Yucatan, which inspired his work. 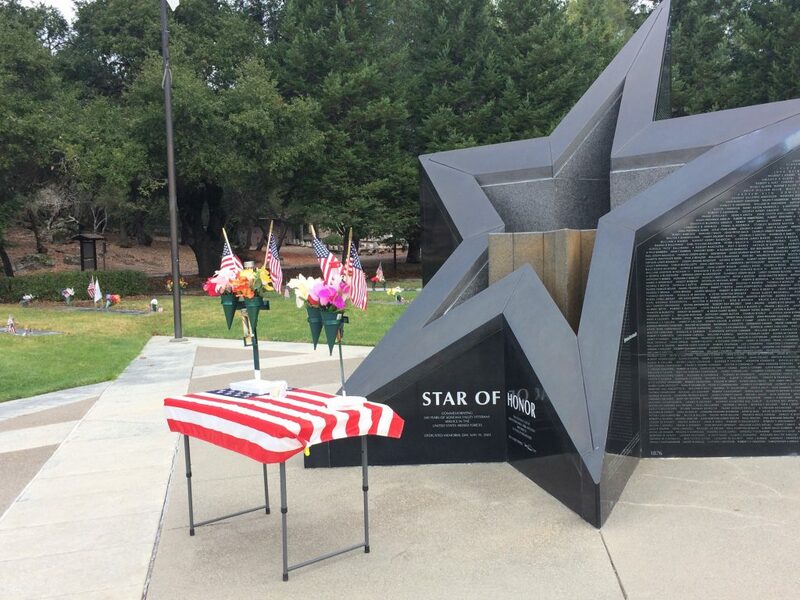 In 1986, he moved to Sonoma, where he served as the principal designer of the Sonoma Veterans Memorial Park, after having joined the planning group during the early stages of its development.